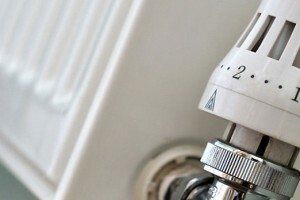 Turner Plumbing & Heating has been operating in Belfast and surrounding areas for over 30 years. 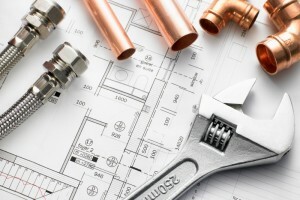 Supplying professionally qualified plumbing, central heating and gas services in Co. Down. 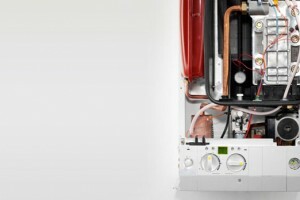 With many years of plumbing and heating experience our team can assure our customers of the highest quality standards delivered reliably, professionally and cost effectively. We are a member of SNIPEF (Scottish and Northern Ireland Plumbing Employers Federation) and are GAS SAFE registered. 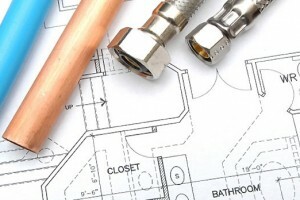 Over the years, we have built up an excellent reputation for providing high quality professional plumbing and heating services. Starting from contract or one-off maintenance servicing to emergency breakdown repairs, complete system inspections and installations. we can work on all types of showers including Electric,Mixer and Digital Showers. EST 1983 31 years in Business, very experienced in all aspects of plumbing & Heating work. All the services, All the fuels, oil, gas, solid fuel. Fully trained staff, domestic & Commercial, All work guaranteed. © Copyright 2015 Alan Turner Plumbing & Heating. All Rights Reserved.